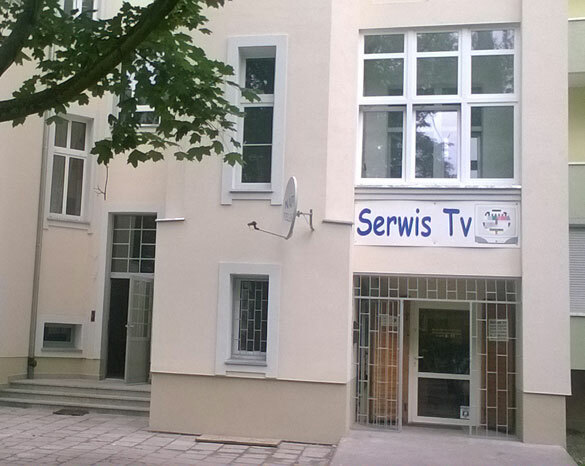 We are located at Jemiołowa 64a Street in Wrocław. We are specializing in repairing LCD, LED, PLASMA and CRT TVs. With over 30 years experience, we pride on professional, excellent service. We have established a reputation for top quality TV repairs. Our goal is to provide you with the best possible combination of speed and convenience in the repair process. 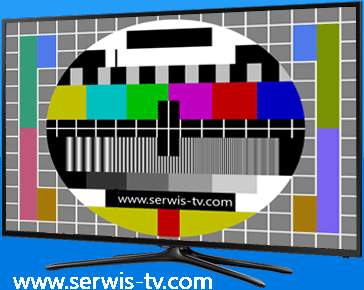 We strive to repair your TV quickly (usually within a few hours), however the length of time will vary depending on the situation (e.g. the availability of parts). LCD TVs and PLASMA TVs are repaired in-shop only. 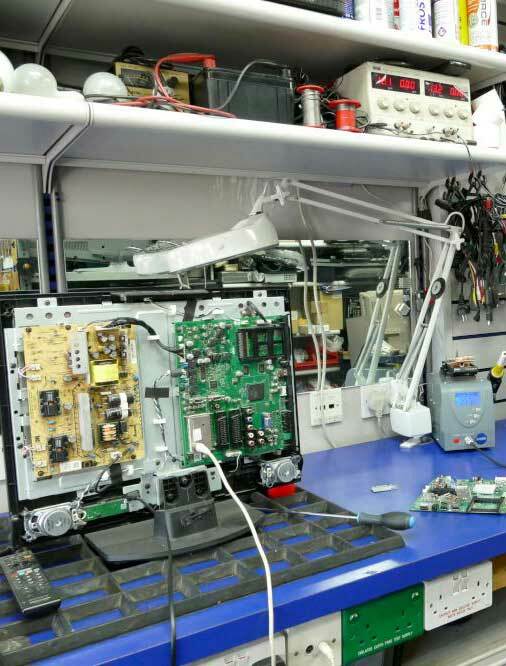 Backed by a fully equipped workshop, we repair TVs by using high-tech tools and equipment. We make use of the latest software to diagnose the problem and come up with the best solutions. 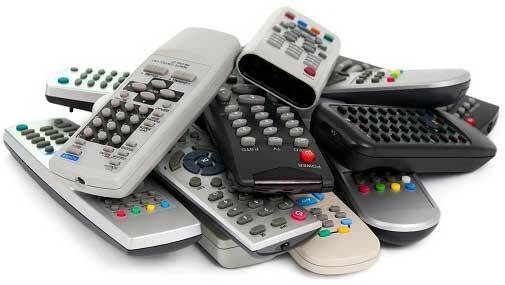 If you choose to bring your TV into the shop, please give us a call to book your repair appointment. Please bring the stand and the remote control of your LCD, LED or PLASMA TV. The packaging or connection cables are not needed. 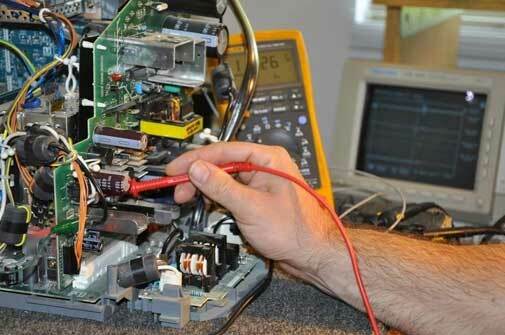 We provide In-Home TV Repair Services on CRT and, in some cases, LCD TV's. We also offer basic setup and installation services. We provide excellent services at the most affordable price. You can set an upper price limit for the repair service and we will let you know the cost of the repair once the equipment has been inspected. If you decide to not approve the repair estimate, only the inspection fee will be charged. The inspection fee is for time spent on fault finding. We have proper expertise to serve you at the best of our abilities. All work is guaranteed in writing. We also sell used TVs at very affordable prices. They have been inspected to ensure they work properly, they are of good quality and ready to be used in your home immediately.